It is often thought that in order to live a green lifestyle, we need to sacrifice style and live by the bare minimums. 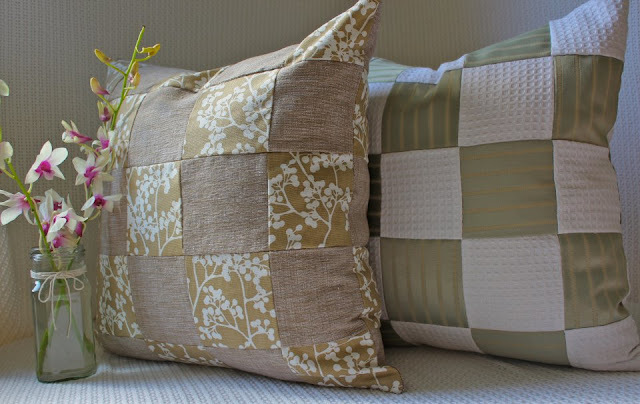 Thankfully, olive thread offers beautiful cushions for our homes that are all style and green! Read on for my quick interview with Mandy, the creative force behind olive thread, as she shares what olive thread is about, what inspired her to start her own business and why she chose to make it environmentally friendly. 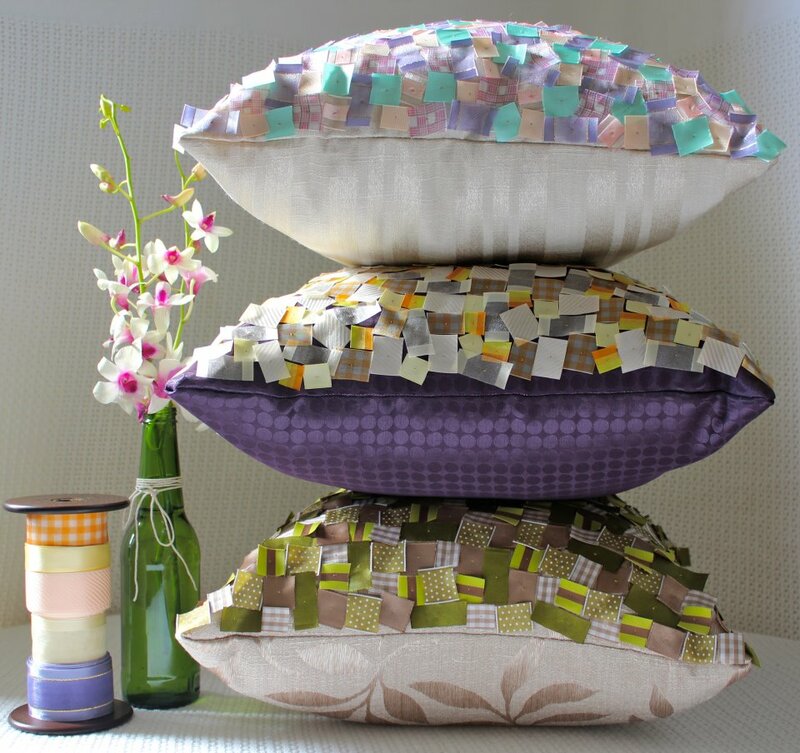 olive thread is a 100% hand stitched/handmade cushion collection inspired by a love of beautiful quality fabrics and ribbon. The collection currently consists of the 'Ribbon' cushion and the 'Patch' cushion, both of which have invisible zippers hand inserted to ensure a clean finish. The Ribbon cushion (43x43cm) has treated pieces of ribbon (to stop fraying) hand stitched on the front, which creates an exciting 'must have' cushion. The Patch cushion (50x50cm) is made of 10cm squares of different textured and patterned fabrics for cuddly cushion that adds a unique feel to any room. olive thread has a keen focus on using environmentally friendly products where possible. All the cushions are filled with recycled PET (Polyethylene Terephthalate) inserts by Innergreen. These inserts are made from plastic bottles which are then shredded, heated and extruded back into a compressed fibre. I have always loved creating and designing and I constantly seemed to have had different mini projects on the go. Developing olive thread has almost been a natural progression of how to combine my love for creating, sewing and home decor with the fabulous fabrics and ribbon that I find - and sharing it with the world. With every cushion that I make, I aim to design and create something that brings a warm and personalised feel into a room. I hope that people will love my cushions as much as I love making them! Why did you choose to use recyclable materials? I think it is important for everyone, even in some small way, to try and help reduce our impact on the environment. I had always intended on sourcing a cushion insert that used recycled material and/or was ethically/allergy conscious. It was through recommendations and the great reputation that Innergreen has in the Australian interior marketplace that I found the right inserts for the collection. The fact that 70 plastic bottles are recycled/saved from landfill in every 1kg of fibre for the insert, is amazing. 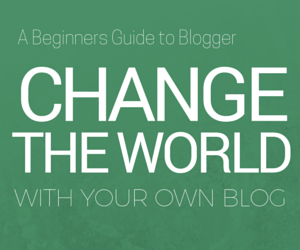 It is very exciting for olive thread to apart of this great initiative. To check out the rest of the range from olive thread range, follow this link. I would also like to add that olive thread ships internationally at a reasonable price!